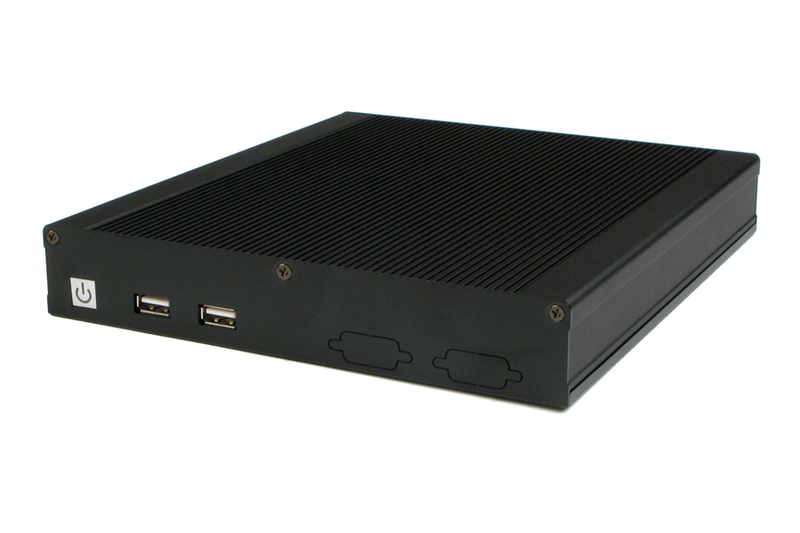 Logic Supply introduces the LGX AG150 Dual Core Atom Fanless System. It features the new Intel Atom Cedarview N2800 1.86 GHz Dual Core processor housed in a solid, low-profile chassis less than 1.5" thick. Boasting 1080p HD graphics performance while drawing less than 20 watts, the LGX AG150 has a robust feature set for such a small footprint.